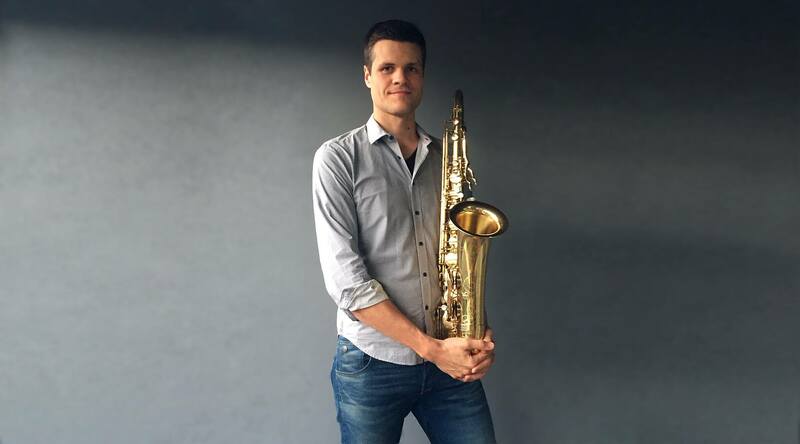 Dan Ford is a saxophonist and composer based in Brisbane, Australia. With his quartet Dan performs original compositions and jazz standards in a distinctive modern style. Joining him at the Studio 188 will be a number of different artists who will be performing original Australia jazz works.